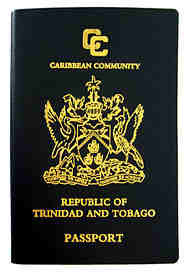 We can help you with immigration to Trinidad and Tobago. Armenia Visa on arrival 120 days. Obtainable on arrival at Zvartnots International Airport or prior to travel online.